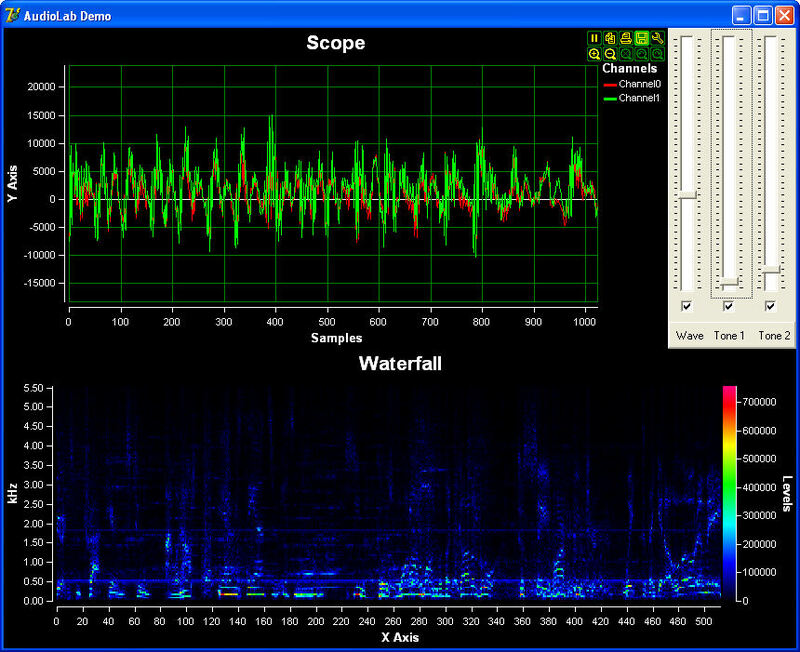 Description: Delphi/C++ Builder VCL/FMX components library for fast audio processing. Allows audio capture, processing and playback with zero lines of program code. AudioLab supports Wave Win32 API, Audio ACM, and the latest DirectX Media Objects (DMO), DirectShow, ASIO, VST, and even allows if needed any mixture of them. Any combination of technologies is possible. Also includes a visual graphical editor for codeless development. Free for non-commercial use. Description: BasicAudio is a set of VCL/FMX components for fast audio capture and playback. Allows audio capture and playback with zero lines of program code. BasicAudio supports both the old fashion Wave Win32 API, Audio ACM, and DirectShow, and even allows if needed any mixture of them. Any combination of technologies is possible. Also includes a visual graphical editor for codeless development. Free for non-commercial use. 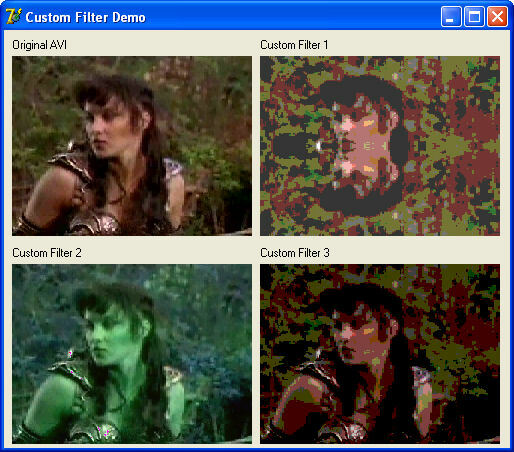 Description: Delphi/C++ Builder VCL/FMX components for fast video capture and playback. Allows implementing capture and playback with zero lines of program code. The library supports large number of formats and technologies. It includes capture and playback components loggers, and more. Also includes visual graphical editor for codeless development and Visual Live Bindings. Free for non-commercial use. 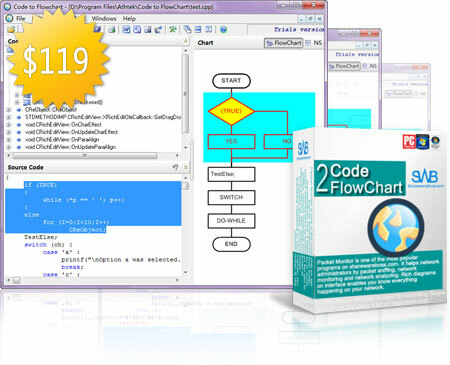 Description: Code to FlowChart Converter automatically converts code to flowchart. It offers you a visual diagram of source code and makes you understand the unfamiliar code structure better. It is also a very useful tool for program developers and document writers. To program developers, it makes the code structure easy to cope with. To document writers, it helps you to have a clear mind when faced with abstract codes. Description: Core Temp shared memory reader for Delphi is a shared memory interface library. This library provides an easy access to the Core Temp's shared memory and allows to read data from it. 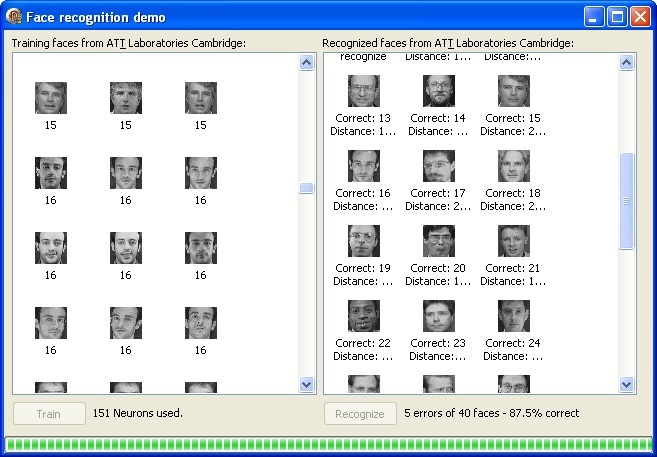 There is a sample demo project showing how to use the interface library. Description: Delphi Code Library is a powerful multi-language source code Library with the following benefits: 1. Built-in library with 50,000++ lines of code 2. Quick and powerful search engine 3. Powerful printing capability 4. Password protection & strong 448 bits encryption (optional) 5. User notes & attachments handling 6. Favorites & rating support 7. Full integration with *all* major programming IDEs And much more! 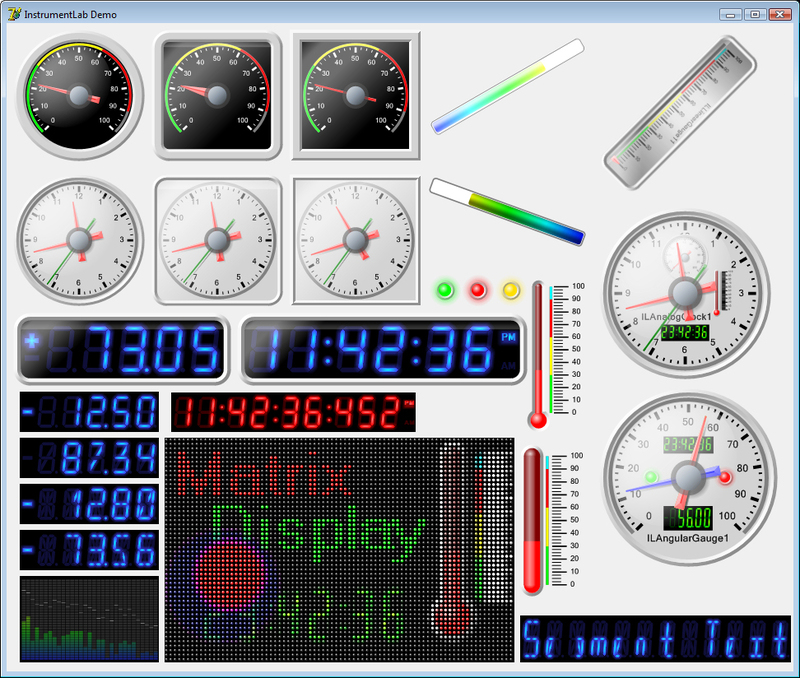 Description: Delphi/C++ Builder - VCL and FireMonkey/FMX Visual instruments - Contains Angular Gauge, Linear Gauge, Analog Clock, Thermometer, 7, 9, 14, 16 Segment Digital Gauges, Segment Digital Clock, Segment Indicator, Progress Bars, On/Off LEDs, Multicolor LEDs, Spectrum, Matrix display, Glass Panel, GDI+ rendered. Allows composite instruments. 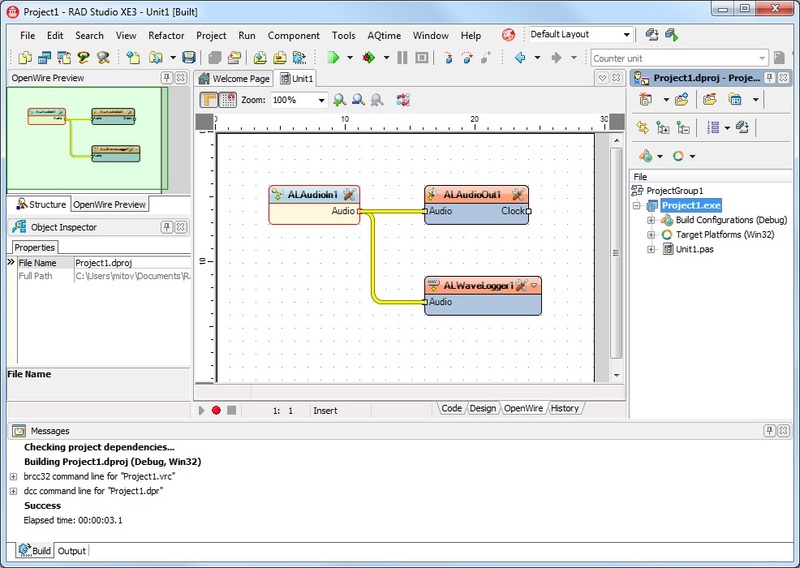 Includes visual graphical editor for codeless development and Visual Live Binding. Free for non-commercial use. Description: Delphi/C++ Builder VCL/FMX components library for Artificial Intelligence. Neural networks, Naive Bayesian, Radial Basis Function Network, Self Organizing Map, K-Nearest Neighbor and more. Also includes visual graphical editor for codeless development and Visual Live Bindings. Free for non-commercial use. Description: Delphi barcode reader SDK for barcode recognition. The component can read (scan) barcodes in images. It supports code128, EAN128, EAN8, EAN13, UPCA, UPCE, code39, Interleaved215, Datamatrix and PDF417. The barcodes can have any orientation, vertical, horizontal or rotated. The package can find the all barcodes in a larger image (for example a scanned page). The source code is available. Description: Delphi components that create 1D and 2D barcodes. It supports: EAN, Datamatrix, Aztec, QRcode , regular, Macro and Micro PDF 417, Maxicode, UPC, Code39, Code128, GS1 Databar, RSS and more. The component is available in source code form, it can be compiled with D4 or later.